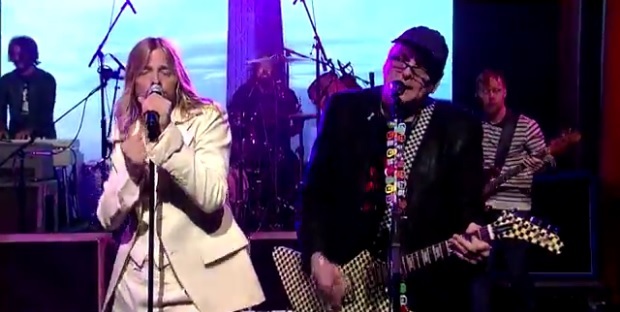 Rick Nielsen joins Foo Fighters for a cover of Cheap Trick’s “Stiff Competition.” – Good Music. Good Life. This time, Dave Grohl and Taylor Hawkins swapped places, Dave drumming away on the kit and Taylor doing lead vocals. They were joined on guitar by Cheap Trick’s Rick Nielsen. They delivered an awesome performance of the Cheap Trick classic, “Stiff Competition”.